Apple stops signing an older iOS firmware systematically a few weeks after the new one is released. The reason behind Apple’s conduct is to prevent users from downgrading to the previous version. While there might be several reasons for that, Apple really wants users to rest on the latest iOS firmware. Now, even if the company is a few weeks late in the process, the signing window for iOS 10.3.2 is now closed. 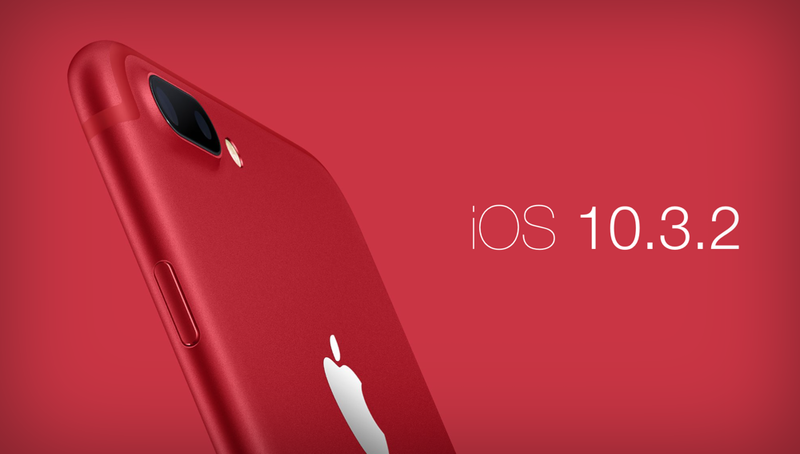 It takes place three weeks after the iPhone-maker released an iOS 10.3.3 update for its supported iOS devices. So what impact does it have on average users and what does it mean for the jailbreak community? Let’s find out. As we have mentioned earlier, there can be several reasons why Apple would want its users to remain on the latest iOS firmware. One of the major reasons could be the fact that Apple wants users to take advantage of the latest features. For an average user, the signing window being closed is not that much of a big deal as updating to the latest firmware would have no caveats. In addition to this, updating also means the arrival of bug fixes and performance enhancements for a smoother user experience. If by chance the older iOS firmware is open to exploits that can lead to the invasion of one’s privacy, the newer or latest version patches those vulnerabilities. The security updates keep your device safe and it is an important factor why Apple would want you to update. However, the jailbreaking community is a niche which is affected by Apple’s decision to stop signing older iOS firmware. Updating to the latest iOS firmware kills the jailbreak and if you want to keep the status, we would not recommend you to update. However, there isn’t a public jailbreak for iOS newer than the Yalu 10.0-10.2. When Apple stops signing an iOS firmware, it gets hard for hackers to keep users stationary on a specific version for a jailbreak to be released. The signing window being closed also means that once you restore your device via iTunes, it will be restored to the latest firmware, iOS 10.3.3 in this case. So if you restore your jailbroken iPhone or iPad, it will be restored to the latest version and downgrade would no longer be possible. Ultimately, you will have to wait for the next jailbreak to be released. So if you must keep your jailbroken status, avoid restoring your device and updating it via the OTA mechanism. There will be more to the story, so be sure to stay tuned in for more details on the matter. This is it for now, folks. What are your thoughts on Apple’s decision to stop signing iOS 10.3.2 firmware? Share your views with us in the comments.